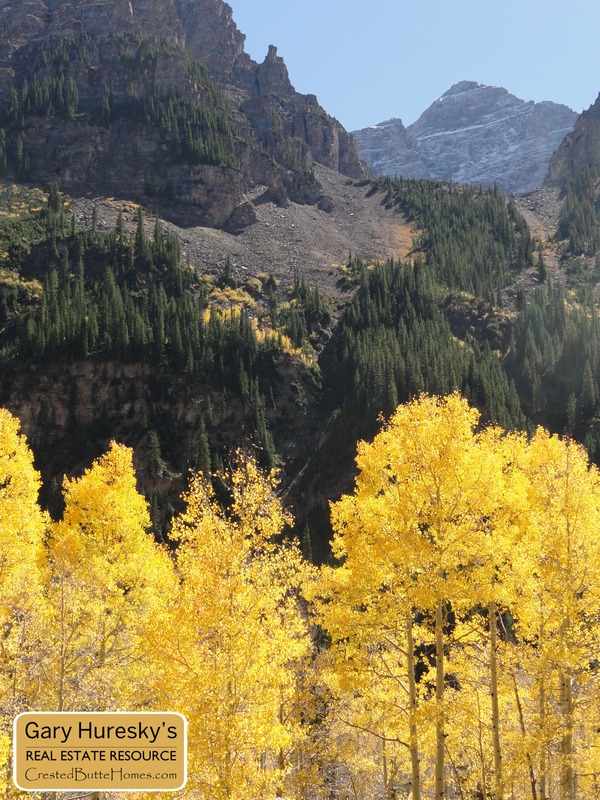 Deep in the heart of Colorado lie two historic towns separated by the majestic Elk Mountain range: Crested Butte and Aspen. Both towns have the familiar Colorado mountain town storyline – mining town gone bust turned ski resort; however, that’s where the similarities end. In the latter part of the 20th century, Aspen became known for its glitz and glamour and Crested Butte for its down-to-earth vibe. Both towns offer plenty to see and do and should be added to any traveler’s itinerary. 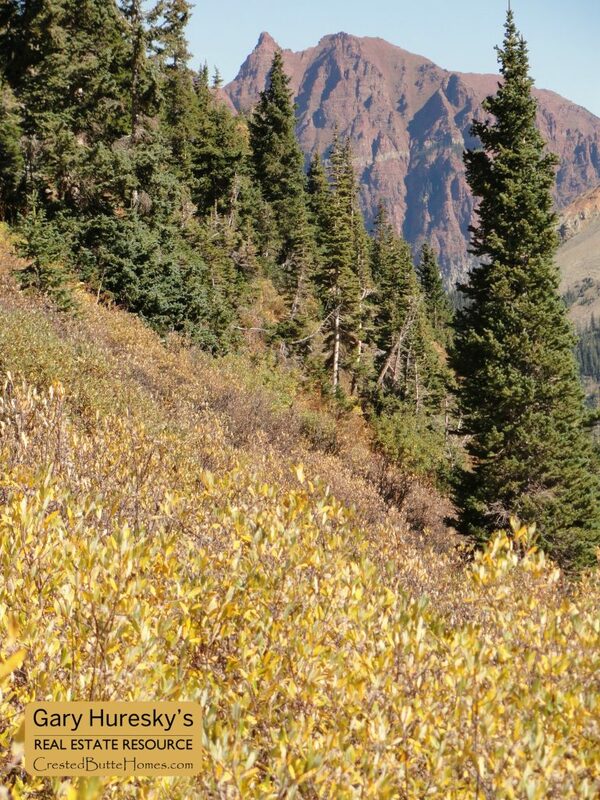 You can easily visit both towns via driving the gorgeous McClure and Kebler passes in the summer and fall, but you might want to try the more ambitious route – hike between the two towns via West Maroon Pass. Why should you hike between the two towns? There are plenty of reasons, but I’ll list just a few. 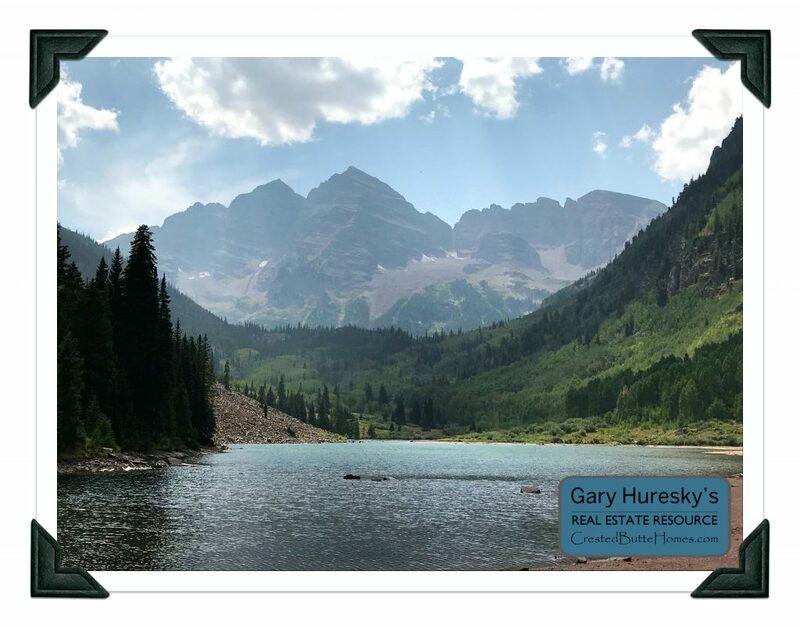 Scenic Beauty – Since I live in Crested Butte, I usually hike from Crested Butte to Aspen and stay the night in Aspen to recuperate. Starting from town, you’ll need to drive up to the West Maroon trailhead passing through the old mining town of Gothic and into Scholfield Park. Pretty soon after you start the hike, you’ll be treated to views of towering mountains, babbling brooks, waterfalls, and lush valleys. There’s always something beautiful to point out on the way – maybe the wildflowers, yellow aspen leaves, or even a moose. Unique Memories and Social Bonding – Sure, you could sit in the car with friends or family while everyone is plugged into their mobile devices, but making the trek via foot with others allows for ample conversation time. 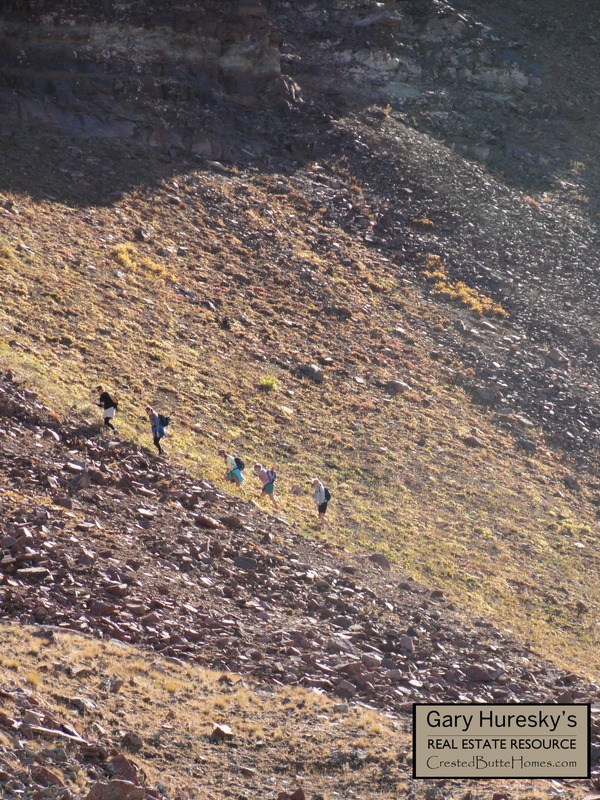 My 10-year-old daughter recently did the hike with some of her friends, and they were seen singing down the trail like a scene in The Sound of Music. What a memory! Push Yourself – The hike is around 11 miles long. Depending on your fitness level and altitude acclimation, it can be a tough hike. It will definitely be a good workout and give you a great sense of accomplishment when you’ve finished! There’s nothing like earning a few bragging rights. As mentioned above, the hike is around eleven miles long. There are logistics to work out as the hike doesn’t begin or end in the actual towns. 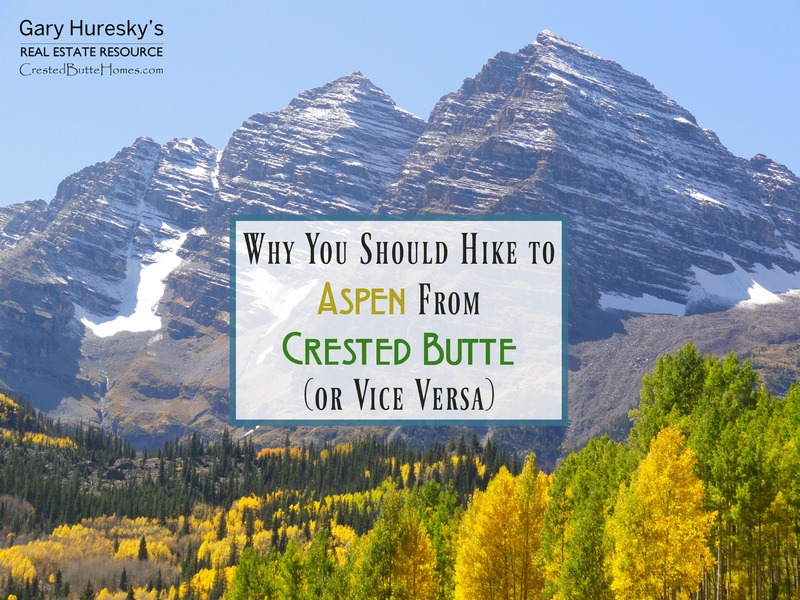 There are free busses to town provided on the Aspen side of the hike, but you’ll need to arrange for a shuttle to drop you off or pick you up on the Crested Butte side. There are a few outfitters in Crested Butte that can help shuttle you around. I suggest you stay at least one night on either side of the hike to enjoy what each town has to offer and rest up. I hope you get the chance to experience this unique and enjoyable hike. I believe you’ll agree with me that the hike is at the very least good for the soul. If you’d like more information about the Crested Butte to Aspen hike or the Crested Butte area, please contact me at (970) 209-2421 or Gary.Huresky@SIR.com.